Thirteen-year-old Quest (Q) isn’t sure he’s ready for a new family. For a long time it’s just been him and his mom, Blaze. But everything changes when Blaze falls in love with Roger and they start a new rock band called Match. Now they’re married, have a hit record, and Match is going out on a year-long driving tour across the country. Q, along with new stepsister Angela, will take a year off from school and travel with the band. For now, home will be a luxury motor coach and homework will be a Web site diary of their travels. Perfect-Q can practice his magic tricks and Angela can read her spy novels. What can go wrong? As Q and Angela settle into their new life and new relationship as siblings, they start to notice that certain coincidences don’t seem coincidental. For example, how does a band roadie named Boone find them in the middle of a desert where their coach just happens to break down? Why does a man from their parents’ wedding keep showing up in the same cities they stop at? When they reach Philadelphia, Q and Angela realize this tour is definitely not the trip their parents had planned and that the “City of Brotherly Love” is full of mysteries and secrets that could threaten their new life together. 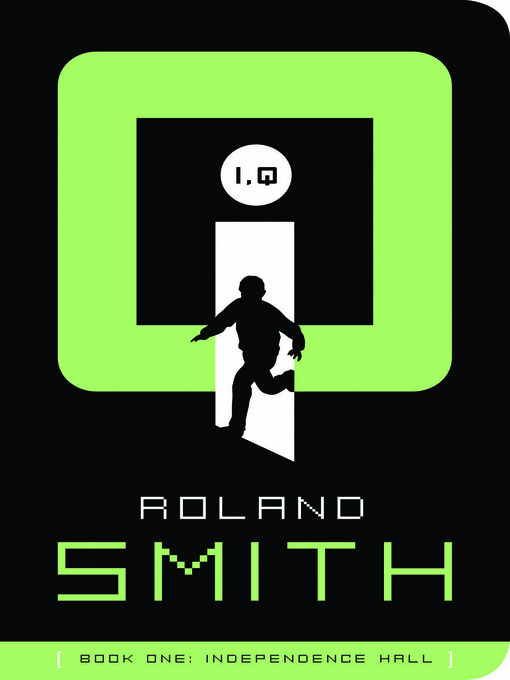 In addition to his action adventure books, Roland is the author of many award-winning books for children including Journey of the Red Wolf; The Captain’s Dog: My Journey with the Lewis and Clark Tribe; and Thunder Cave, which was a 1996 Notable Children’s Trade Book in the field of Social Studies. His books with Sleeping Bear Press include W is for Waves: An Ocean Alphabet; Z is for Zookeeper: A Zoo Alphabet; and N is for our Nation’s Capital: A Washington, DC Alphabet. Roland lives near Portland, Oregon. This entry was posted in eBook Friday and tagged eBooks, mystery, young adult fiction. Bookmark the permalink.